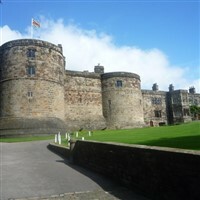 The best sixty minutes of rib-tickling historic escapism youll find in Skipton. 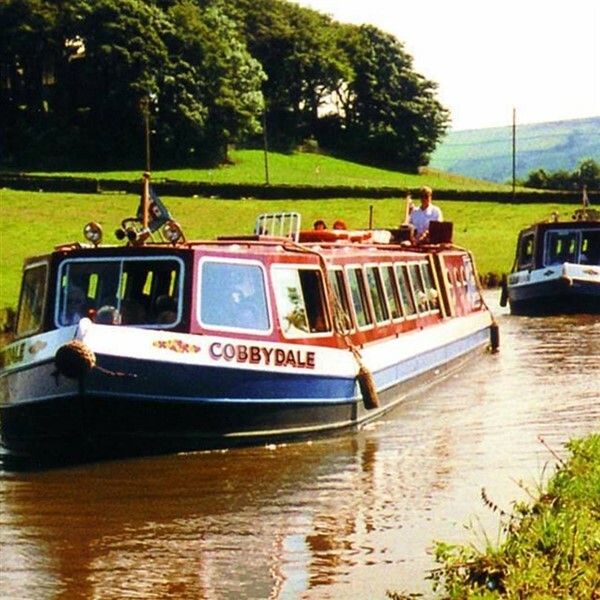 The canal trip promises you a guided tour thats fun whatever the weather with the finest countryside views you can get without moving your feet. Your guide for the canal tour is award-winning comedian Dave Spikey of Phoenix Nights and 8 Out of 10 Cats fame. With his characteristic Northern patter, Dave takes you on a whistle-stop tour of Skipton and canal history thats refreshingly different to your average commentary. Above the jokes and laughter, youll hear points of interest and fascinating stories of how the Leeds & Liverpool canal delivered the lifeblood of the industrial revolution through Yorkshire. Canal Trip and Travel Return free time in Skipton.